Looking to green your business? It’s time to go beyond recycling. Sustainable waste management gives you an opportunity to improve your business’ eco-friendliness, reduce greenhouse gas emissions and even lower operation costs. Interested? Our guide will help you find the best solutions for green waste disposal. To create the best solution for your operation, you’ll need to gather some data. A waste audit will show you what types and quantities of trash you produce each week to help you decide which sustainable waste management practices to implement. It will also show you where you may be spending too much on trash disposal or energy use. Try our simple waste auditing checklist to help you set new standards for your business. Once you’ve completed your waste audit, you can set short- and long-term waste-reduction goals. 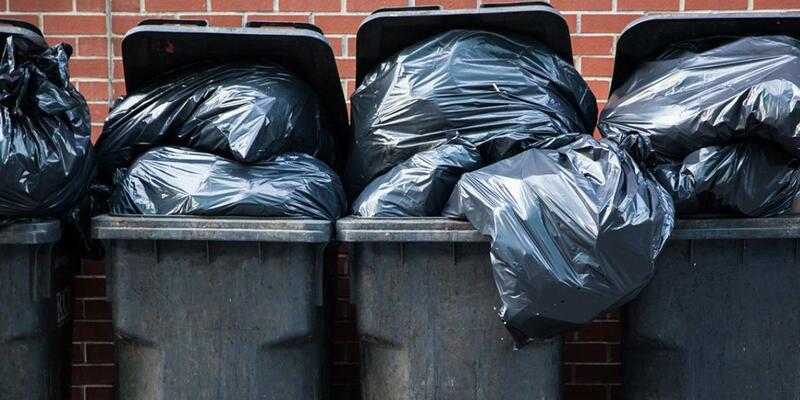 Try the following sustainable waste disposal methods to reduce the amount of trash your business produces. The biggest waste categories for many businesses are (not so shockingly) paper and ink. Cutting down the amount you use is a good place to start your reduction efforts. 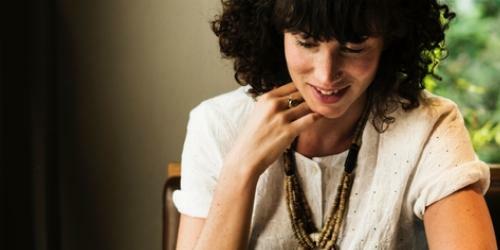 Go Paperless: Get rid of paper wherever you can. Keep policy and procedure documents and anything else that is used company-wide either online or on a shared server. Cut Down on Printing: Only print what is absolutely necessary. When you need a hard copy, print double-sided and decrease the margins to reduce the number of sheets used over time. Cut Down on Ink: Print in “draft mode” to cut your ink consumption. Stick to printing in black and white only, because color printing tends to use a greater volume and wider spectrum of ink. Use Paper Alternatives: In the bathroom, switch to hand dryers to eliminate paper towels. Is there anything used regularly by your employees that can be replaced with a reusable option? The easiest way to do this is with food- and drink-related items. Replace disposable cups with coffee mugs and reusable water bottles. Encourage employees to bring lunch in Tupperware. Provide or bring utensils to avoid using plasticware. A great alternative to throwing excess items in the trash is to donate them. Not only will the donations benefit those who receive them, but you get a little something, too, like tax incentives and a positive public image. Restaurants hotels and grocery stores often donate extra perishable and prepared food to shelters and food banks. Hotels can donate soaps, shampoos, skin care products and toiletries kept on hand. If your office is updating its hardware, donate old computers, printers and other electronics. Office renovations and cleanouts often provide a business with the opportunity to buy new furniture. Consider donating desks and chairs to a local school. Recycling saves energy, keeps materials out of landfills and incinerators and provides raw materials for creating new products. This conserves and extends the use of these resources for as long as possible. Bring in bins for recyclables like paper, plastic and glass to give employees an alternative to the trash can. This is also a good chance to think outside the box. There are ways to recycle many of the products your business makes or uses every day, even if they can’t go in your regular bin. Hotel key cards and gift cards can be taken to Best Buy to be properly recycled. Earthworks Systems will even arrange to have them delivered to its facilities in Northeast Ohio. Restaurants can send their wine corks to ReCORK, an organization that grinds them down and repurposes them for other uses. Makeup studios, salons and other beauty businesses can take empty or used makeup containers to brands like Aveda, Lush and MAC to be recycled. Composting is a green waste disposal option for some food waste and paper products. 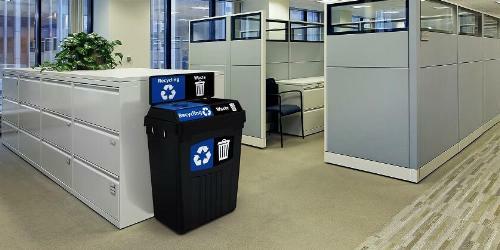 A good place to compost within your business would be the break room or cafeteria. You can buy a tight-sealing compost bin to minimize odor and keep fruit flies away. Use compostable bags so the waste can easily be transferred to your own compost pile outside or to a drop-off site. Food-soiled paper: Paper bags, towels, napkins, uncoated food-soiled paper, greasy pizza boxes Banana peels, peach peels and orange rinds may contain pesticide residues and should not be composted. *Check out our composting guide for a more complete list. Use your compost pile in an office garden or take it to a community garden to nourish the soil. You can also take your scraps to a compost drop-off center or find a composting service that offers pickups. Once you have a plan in place to help your business go green, you’ll need to get everyone on board. Make It Known: Announce your goals so that everyone knows about your initiative and can take part. Make It Clear: Add clear signage on recycling, composting and trash bins so everyone knows where certain items should be thrown away. Consider including pictures to show what goes in each bin. Make sure to keep containers throughout the workplace consistent, like blue bins for recycling, green bins for composting and black bins for trash. Make It Easy: Put trash and recycling bins next to each other so it’s just as simple to recycle as it is to throw trash away. Make It Fun: Encourage healthy competition and split everyone up into teams. Create challenges to see which team can recycle the most or see how close the whole company can get to your waste reduction goals. Provide incentives like gift cards for winners or a company-wide lunch. You can also try hosting a zero-waste meal, encouraging everyone to produce no waste by bringing their food in reusable containers and recycling or composting whatever is left over. Ready to Become a More Sustainable Business? Use this guide to find new ways for your business to go green. You may even discover that you’re saving on supplies or fewer trash pickups as you test options to sustainably manage your waste. Planning on taking your business to a greener level? Share your results with us below. Check out our Sustainability section for more tips on how to go green.